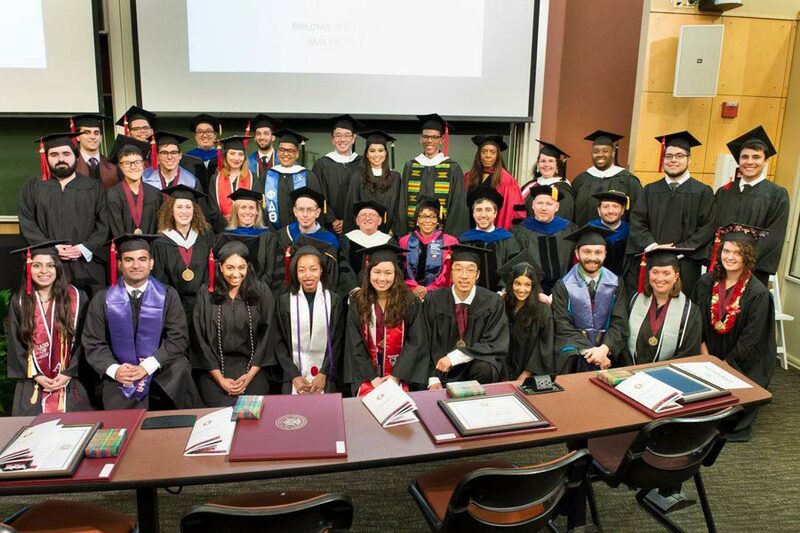 Dietrich College of Humanities and Social Sciences › News › News Stories › 2018 › May › Congratulations, Class of 2018! 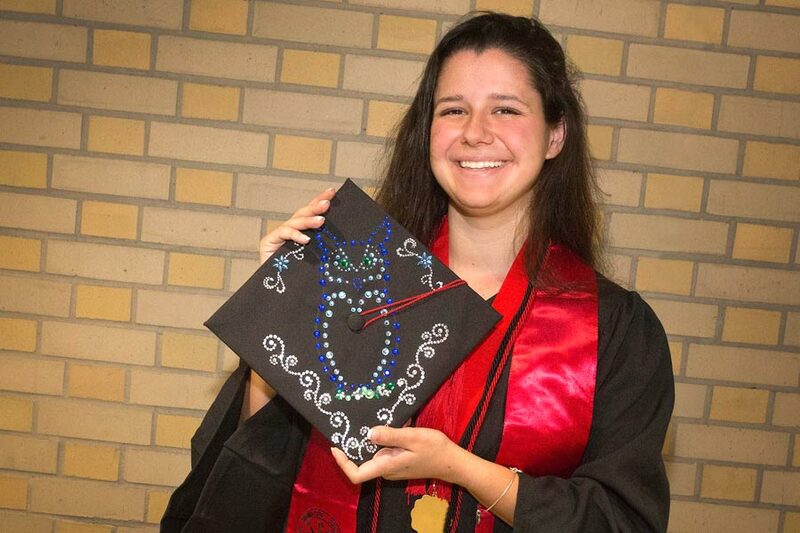 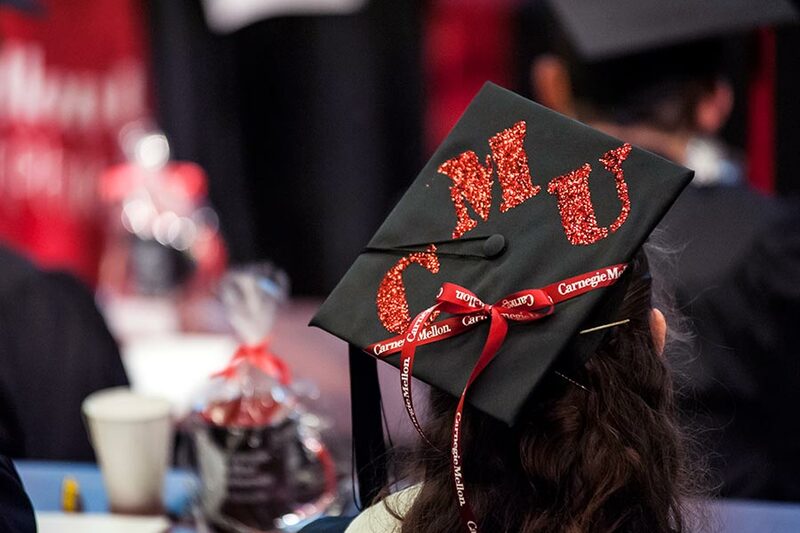 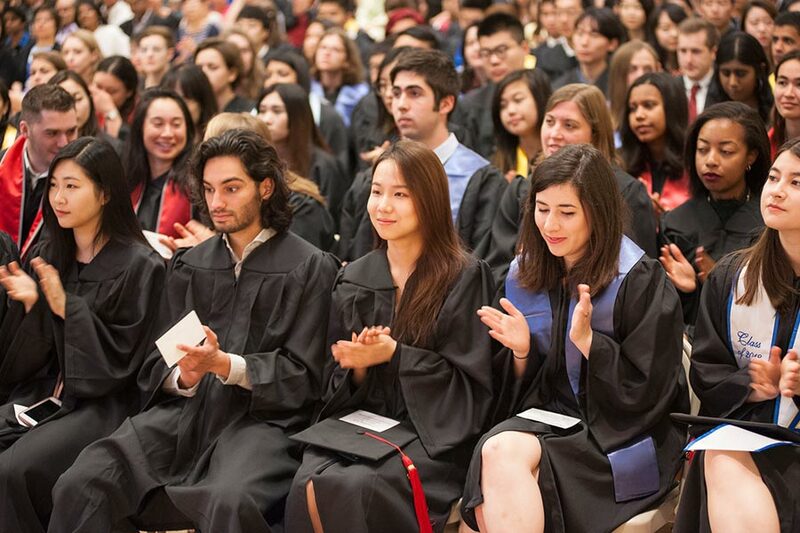 Over Carnegie Mellon University’s 121st Commencement Weekend, the Dietrich College of Humanities and Social Sciences’ Class of 2018 was celebrated through various ceremonies that marked their distinct and extraordinary academic accomplishments. 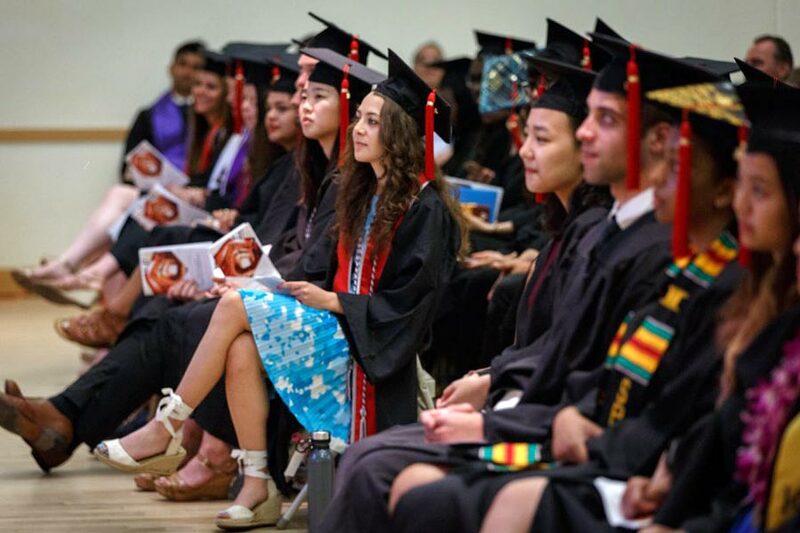 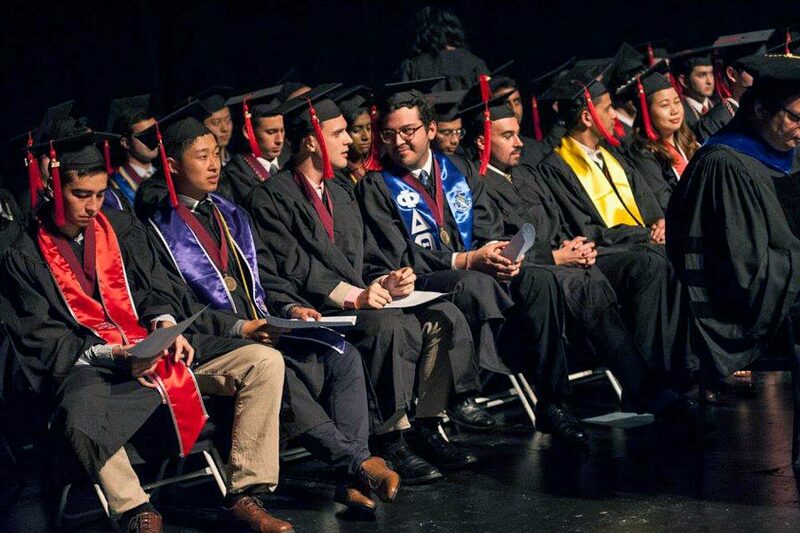 Dietrich College Dean Richard Scheines handed out university and college honors to 168 students. 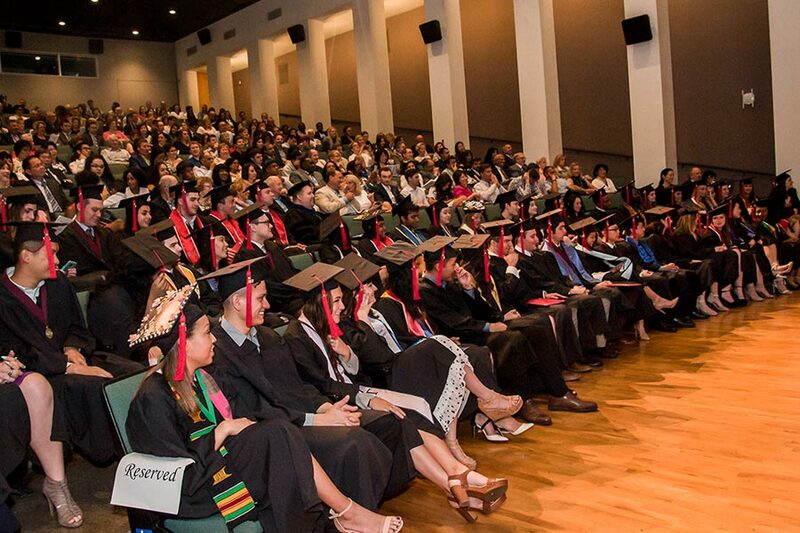 This was the first class Dean Scheines welcomed as first-year students to graduate. 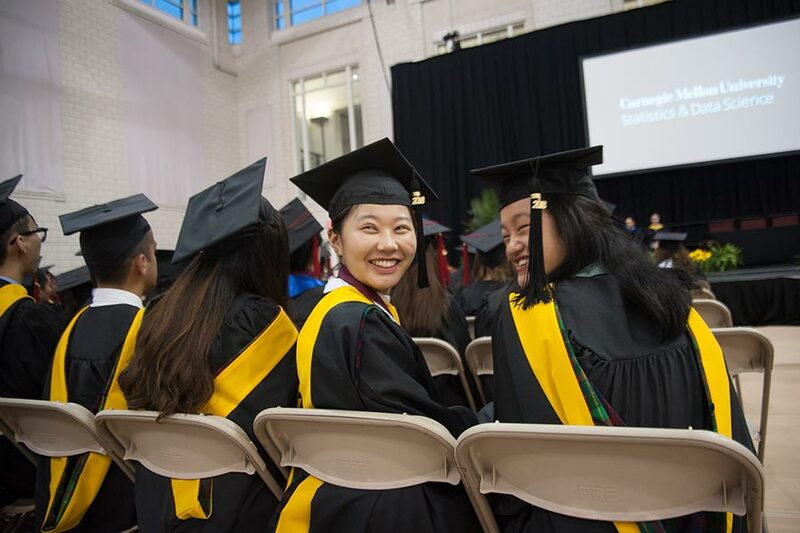 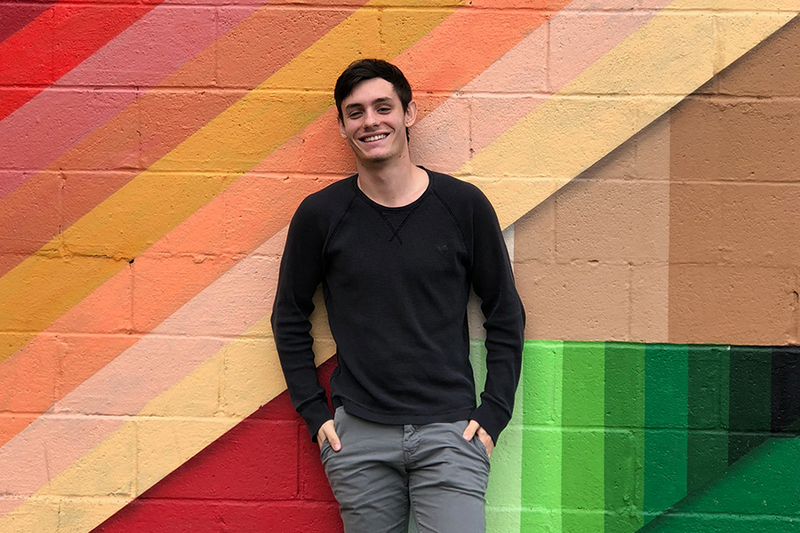 “Graduating from Carnegie Mellon University is no small feat,” Scheines said, as he urged the students to thank their families and friends for their support. 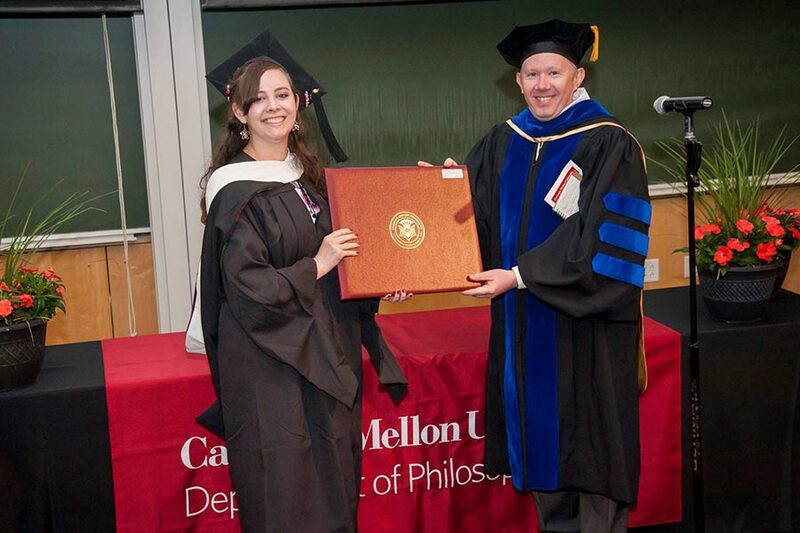 Across the Dietrich College, 251 undergraduate degrees were conferred, 92 masters degrees were awarded and 25 Ph.D. students were hooded. 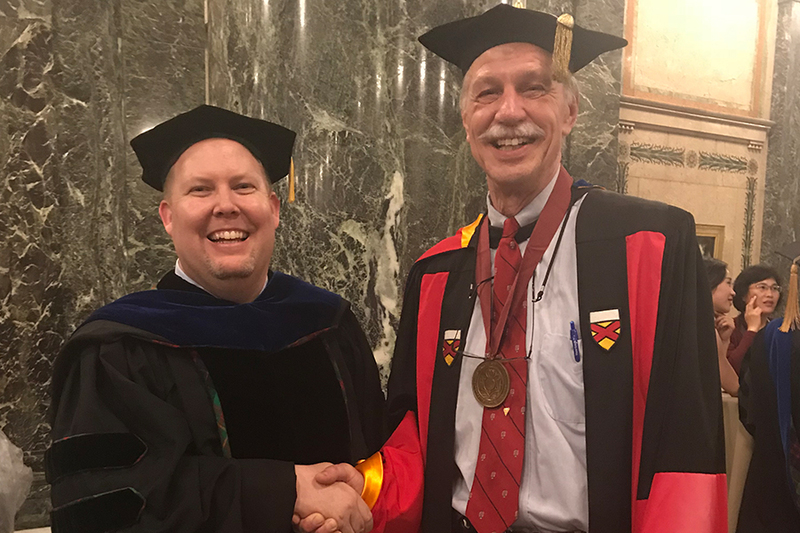 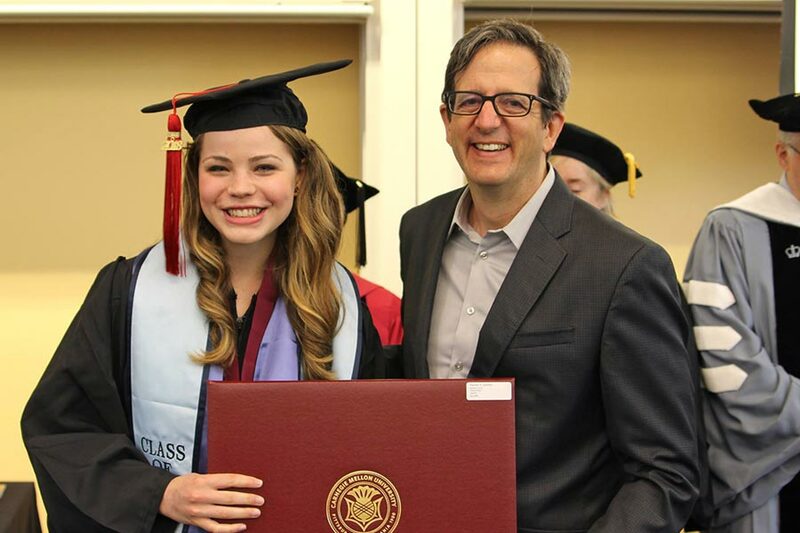 David Klahr, the Walter Van Dyke Bingham Professor of Psychology, addressed the Department of Psychology, saying that he has always encouraged students to attend graduation ceremonies. 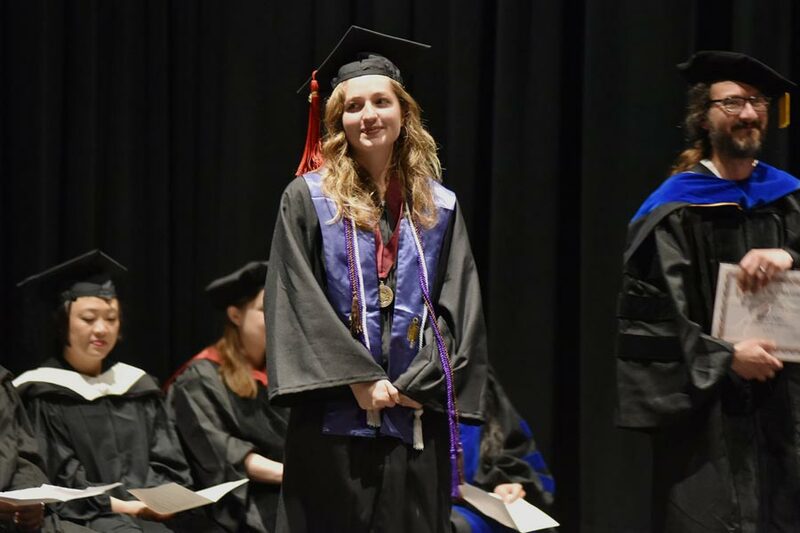 Kiron Skinner, director of the Institute for Politics and Strategy (IPS), encouraged graduates to “go forth and do good,” and to remember an important lesson about character. 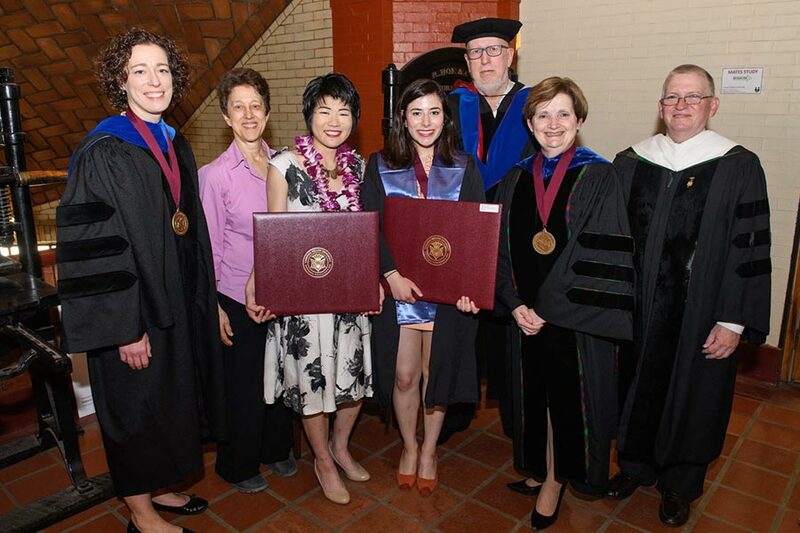 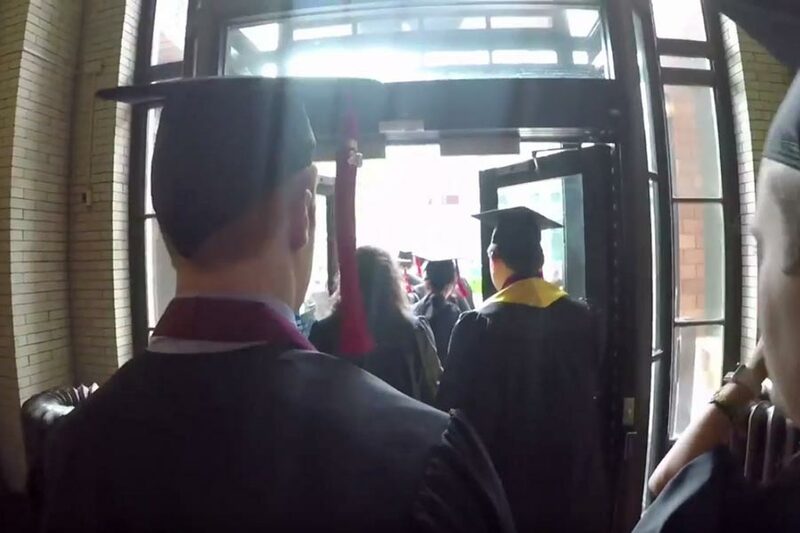 Below, find complete Dietrich College Commencement Weekend coverage, from diploma ceremony photos to videos and more.